Bethany Shipley of Edmond, Oklahoma is a student at the University of Oklahoma Health Sciences Center that will attend the University of Central Oklahoma in fall 2012. 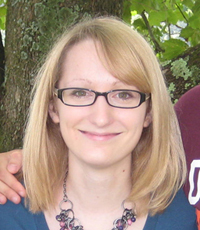 Her focus of master’s level study is in speech language pathology. Having essential tremor has prompted Shipley to focus on her abilities rather than her limits. ET affects daily activities such as writing, eating, and putting on makeup, but she has made adjustments by using both hands for tasks. She says, “I may look silly trying to ‘stabilize’ my dominant hand, but I have come to learn ‘you’ve got to do what you’ve got to do.’” Read more. 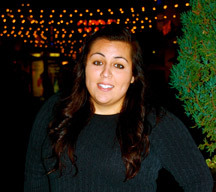 Carolina Conway of Tustin, California attends Saddleback College and will transfer to San Diego State University where she plans to study business administration in fall 2012. She began showing symptoms of ET at the age of 15. At first, she was self-conscious. Her determination to not let ET hold her back grew steadfast. Conway understands that the condition affects her physically and even emotionally but believes that ET has made her stronger. Read More. Melissa Masimore of Hubbard, Ohio attends Trumbull Career and Technical Center and has been accepted to Pittsburgh Technical Institute in fall 2012 to study graphic design. Despite having ET, she is not dissuaded from her pursuit of graphic design even though it is difficult to draw a straight line. She worries about her future, but is eager to move forward. Read more. 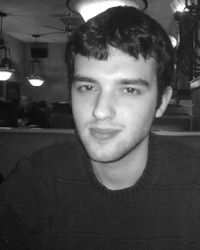 Kyle Garnick of Hudson, New Hampshire is a student at the College of Life Sciences and Agriculture at the University of New Hampshire where he studies genetics. Essential tremor runs in the maternal line of Garnick’s family. While his initial experience with ET was not easy to deal with when it manifested at puberty, Garnick considers the condition to be mostly a nuisance now. Read more. 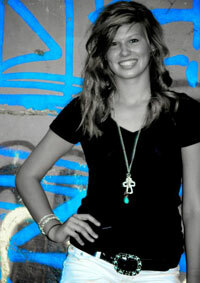 Sydney Strahm of Rockwall, Texas will attend Texas State University beginning fall 2012. Her field of interest is in medicine. Since being diagnosed with ET at an early age four years ago, Strahm is learning to accept the condition and cope with a sense of humor. She works at a local pharmacy where an older coworker also has ET. Read more. 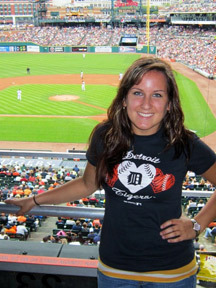 IETF scholarship recipient Amy Timcoe of Woodhaven, MI, who is enrolled in the nursing program at Wayne State University, is a member of the university’s honors program. 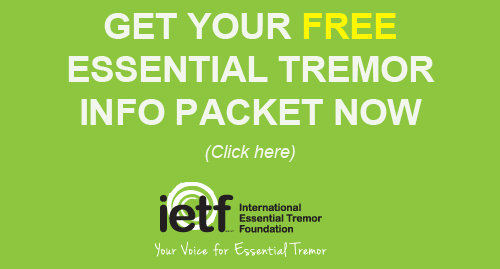 Timcoe has suffered with essential tremor for as long as she can remember. “I distinctly remember the very first time someone noticed my shaky hands. It was in kindergarten and I was five-years-old,” she says. “I was standing in line waiting to go to lunch and a classmate pointed at me and asked why I was shaking.” Read more. 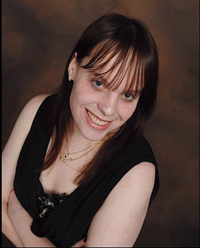 Carolina Conway of San Diego, CA has been awarded an IETF scholarship grant for two years in a row. 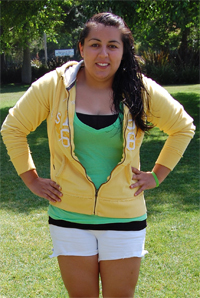 She attends San Diego State University where she studies business administration. She began showing symptoms of ET at the age of 15. At first, she was self-conscious. Her determination to not let ET hold her back grew steadfast. Read more. Emily Morris of Georgetown, SC will attend Savannah College of Art and Design. She has struggled with daily activities familiar to others with essential tremor such as eating soup with a spoon. “After four years and three tries with three different medications, I have finally found the right prescription that ceases my ET to the point where I can live with it,” Morris says. 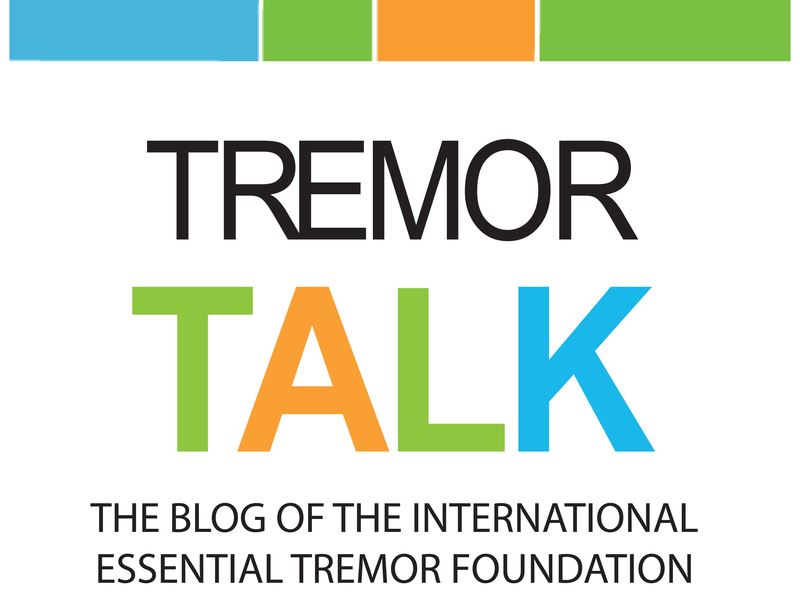 “However, the tremors still make up a big part of my life and can make even the simplest of actions very difficult.” Read more. Katherine Hickey of Blacksburg, VA attends Virginia Polytechnic Institute and State University (Virginia Tech). As a teen, ET affected her ability to play the flute in music class and pour liquids into test tubes in chemistry. “There was rarely a time when my tremors went unnoticed,” she says. Parent-teacher conferences always seemed to contain the sentence, “Well, she definitely does not use her tremors as an excuse to get out of doing work; she does try.” Read more. 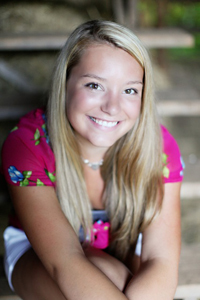 Kaleigh Knapp of Concord, NC attends the University of North Carolina-Chapel Hill. Essential tremor runs in Knapp’s family. Her mother also has ET and it may affect her sibling later in life. Knapp’s mother taught her to deal with ET as a challenge. “As a child her dream was to be a concert pianist,” says Knapp, referring to her mother’s aspiration. “When she was diagnosed, the physician told her to give up piano because she would never be able to play. Today my mother is an elementary music teacher and piano instructor. While she doesn’t play publicly, I cannot imagine my home without the sounds of my mother’s fingers making music, defying the control of ET.” Read more.